The Munster Cricket Executive Board met on Tuesday, 2nd April, in the River Lee Hotel. A significant amount of the business dealt with Governance matters following on the adoption of the updated Constitution and Executive Board and Committee terms of reference at the EGM held on 3rd March 2019. 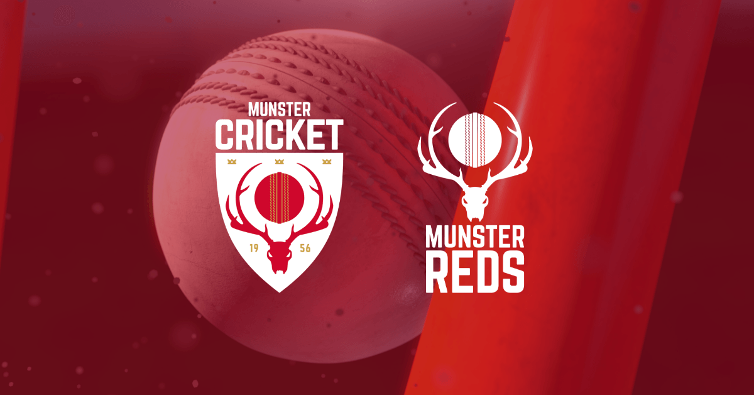 The meeting agreed to proceed on the path towards incorporating Munster Cricket as a Company Limited by Guarantee and a sub group led by Chairperson, David Griffin, will be put in place to drive this project forward with a target of having the new structure ready to go by the 1st January 2020. The meeting also commenced consideration of Code of Conduct and Confidentiality Policies for Board and Committee members and it is hoped that these will be finalised at the next meeting. The Cricket Operations Committee reported on final League and Cup structures for 2019 and regarding the update of Playing Regulations. It was agreed to proceed further with work on the introduction of a player registration system and to avail of Cricket Leinster’s offer of assistance on the technical aspects of this. In relation to Participation and Pathways, the meeting agreed that support packages of €800 would be made available to clubs who wish to run local development programmes with schools in their catchment area. This is an interim measure for 2019 pending putting more long-term arrangements in place to deliver development programmes in Munster. Applications for funding should be sent to David Griffin.